Is there a word for the gravitational pull one can feel for cultural tradition not one's own? There should be. I'd use it often, particularly in reference to the various musical offspring of the Jewish and Roma diasporas. Something there is about this music. 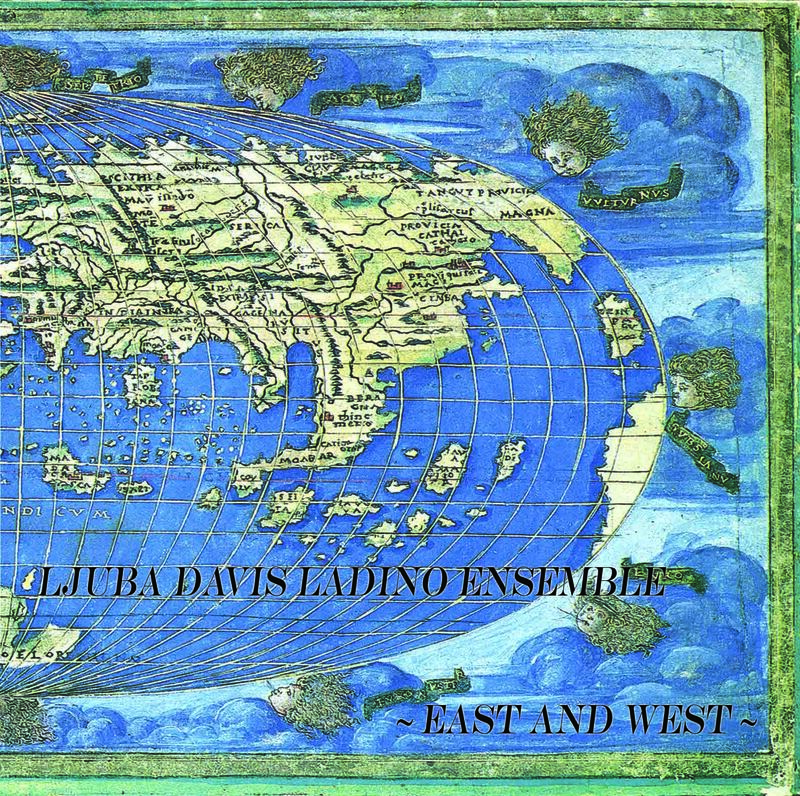 And today, specifically, the Ladino music of Ljuba Davis, whose new album East and West I'm enjoying as I write. Curiously, this album reminds me less of other Ladino music I've heard recently (which, admittedly, is skewed in a particular direction due to DeLeon), and more of Greek music. 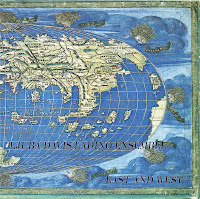 But then, common links persist around the Mediterranean, where local music is brewed from ingredients provided by Jewish, Moorish, Roma, Visigothic, North African and Greek immigrants, travelers, and workers. Davis' ancestors were among those expelled from Spain in the 15th Century, though her proud grandmother told her never to forget her Sephardim roots. But it took a trip to Barcelona to spark her into action recording new songs along with songs that had been in her repertoire for years. I'm a little puzzled by the decision to release an "instrumental" version of each of the eight tracks along with the versions on which Davis sings -- partly because they aren't fully instrumental, but rather include all the male backing vocals but omit Davis' voice. Um, Ladino karaoke, perhaps? Ah, wait... reading further, I see that this is for the purpose of "allowing listeners to sing along and learn the melodies—and to honor the Orthodox prohibition on men listening to female vocals." Though Ladino karaoke works, too. Once I learn some of the words myself (lyrics available here), I'm sure I'll be singing along with these lively songs as well. Like this one about the might of God.